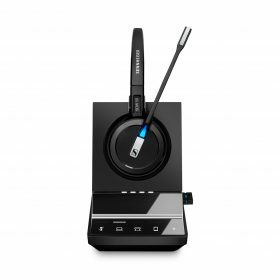 The SP 10 USB Speakerphone from Sennheiser is a compact, portable speakerphone designed for Unified Communications business professionals to make personal and small group conferences on a PC/softphone. 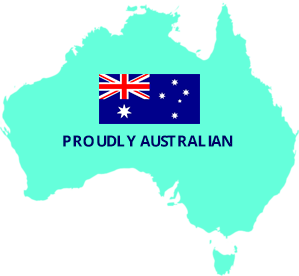 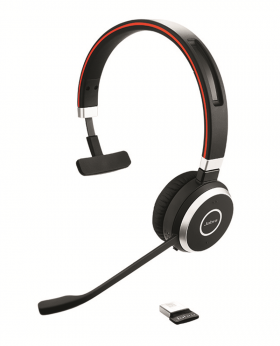 It works with Cisco, Avaya, IBM Sametime and more. 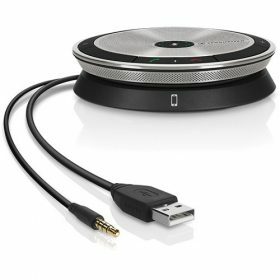 The speakerphone’s plug-in-and-talk feature lets you connect via USB to a PC/softphone. 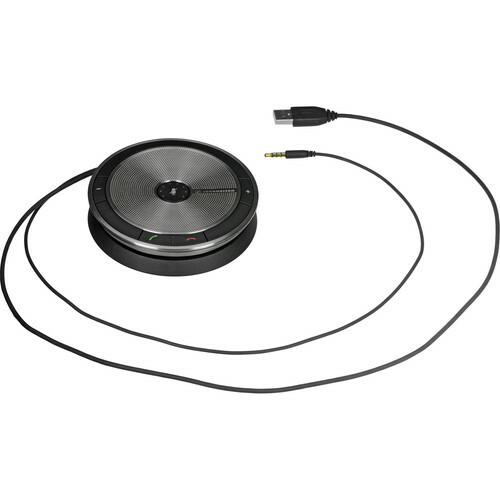 An intuitive user interface includes a clear microphone mute button, call and volume control, and easy cable management. 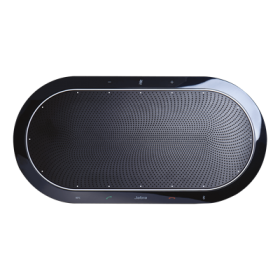 The dual-talk function provides optimal interaction to converse naturally and interrupt conversations. 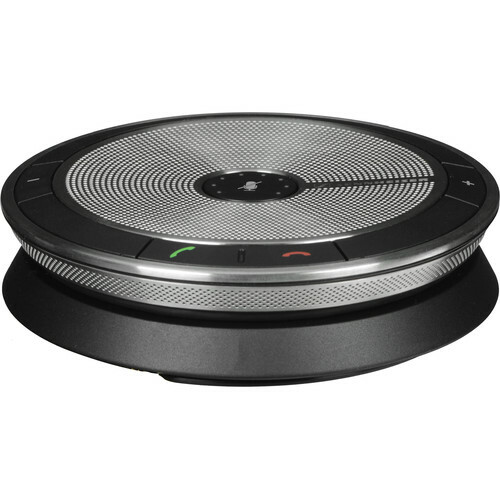 The speakerphone offers flexible conferencing solutions for those who demand exceptional design, excellent conference sound and, user-friendly functionality. 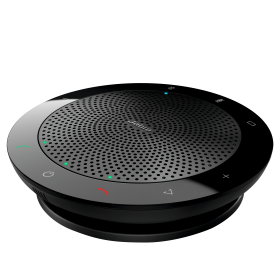 The speakerphone has a lightweight slim profile makes it a suitable working tool for the conscious Unified Communications business professionals. 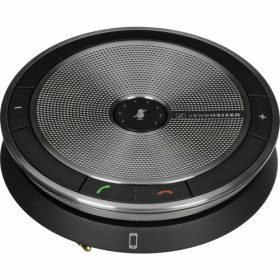 It requires a minimum of desk space and has a streamlined style, discrete control panel, and an optimal finish. 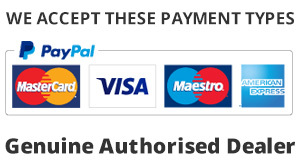 In addition, it has a discrete design for discerning users. 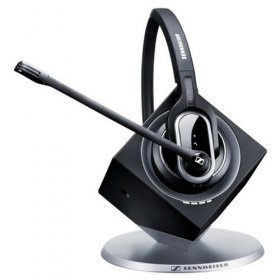 Sennheiser voice clarity and HD sound make conference calls clear. Dual-talk feature allows users to converse naturally and interrupt conversations, while echo canceling removes sound reflections for an optimal communication experience. Its audio quality conferencing replaces PC speakers and microphone for an enhanced audio experience. 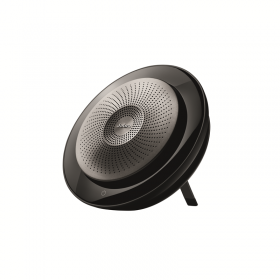 Designed with the professional Unified Communications user in mind, the speakerphone ensures an optimal communication experience for listeners and users alike. 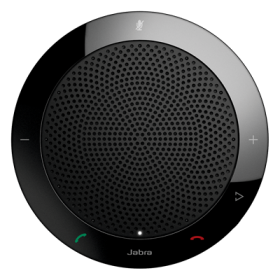 The enhanced audio performance of the speakerphone enhances efficiency and the quality of collaboration in and between organizations. 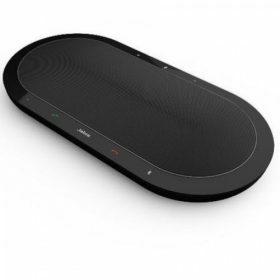 In addition, the speakerphone features a dedicated music setting for relaxing with music between calls. 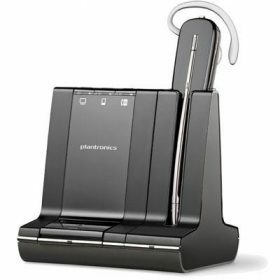 The speakerphone uses a USB cable to connect directly to your PC to provide secure, hands-free communication by just connecting the device. 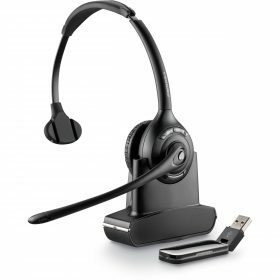 Additional features include intuitive finger-tip controls, clear microphone mute button, call and volume control, easy cable management, multimedia management, and a protective carrying pouch.